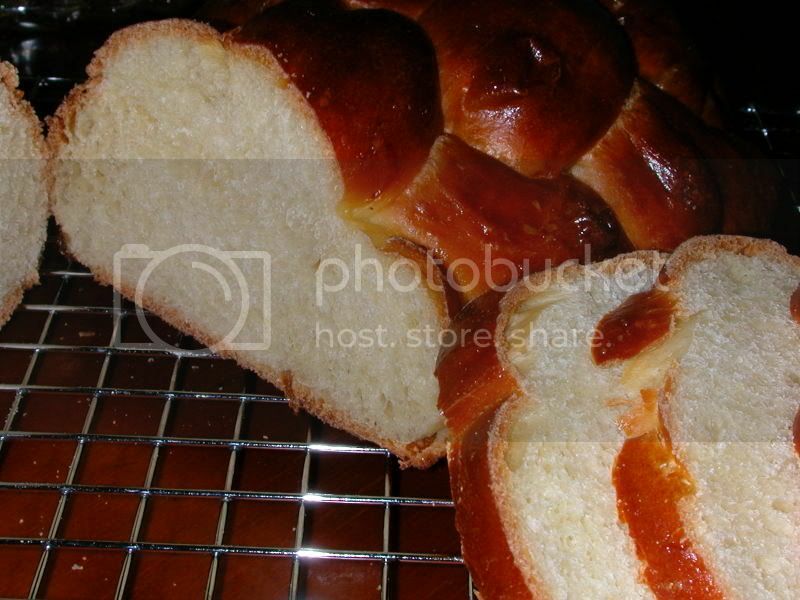 I've never tasted and never made Challah. I have both of those books, so maybe over the holidays (that start on Friday) I'll do some up to see what it's all about. Yours looks very nice! But I do like the idea of using wild yeast to make challah. Having made Acme's Rustic Baguettes many times and using several techniques from the beginning section, I really should pay more attention to the other recipes in Glezer's "Artisan Baking Across America"! 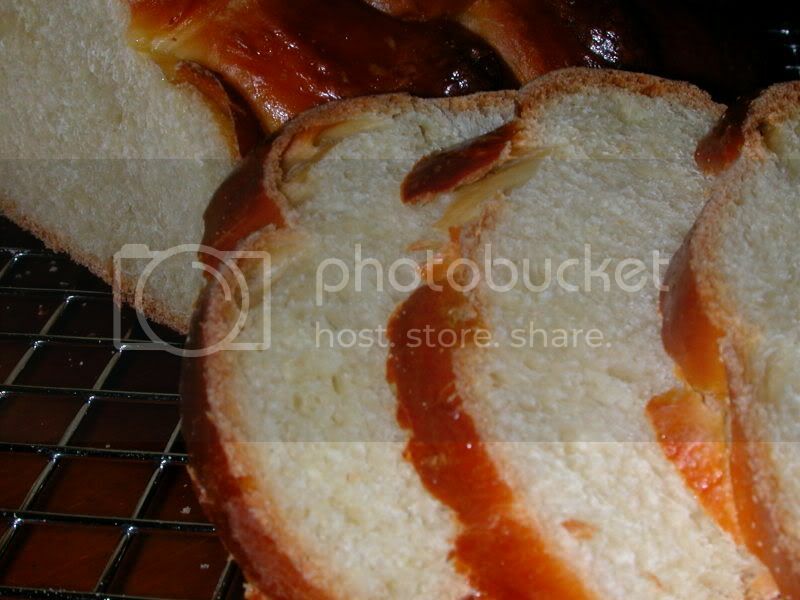 But I see from looking in the index that her levain challah is not there. Which book is it in? you did a fabulous job here! my first try at her sourdough challah was not nearly as sucessful as yours....you can be proud! 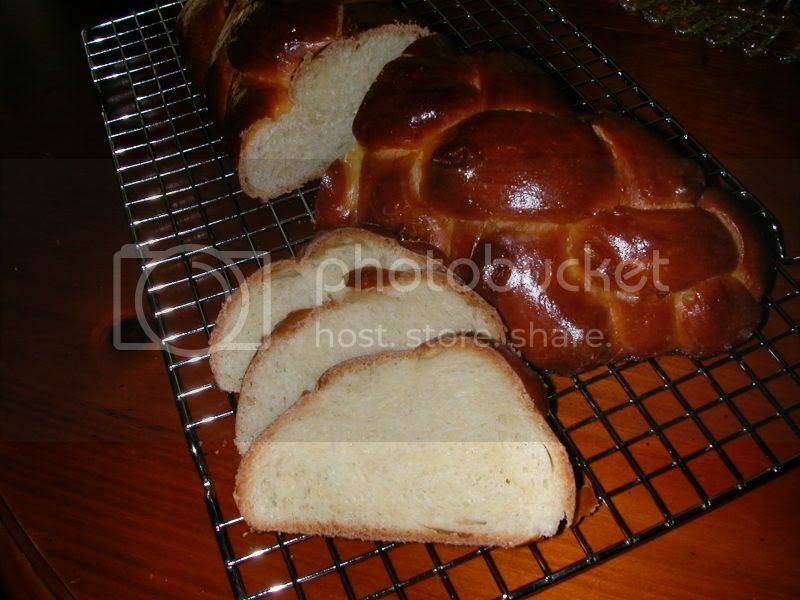 i think this is probably my favorite challah recipe, it is so moist and as you point out, complex in flavor. and the keeping properties are awesome, not that we have to deal with it lasting all that long in my house. but when i make a double batch, which i do now by the demands of my family for it, the second loaf is as sweet and moist as the first! hats off to you! Thanks so much! Mine are not lasting that long. They go so quickly. I am going to try and cut back on some of the honey. I like to make grilled cheese and it is just a little sweet for that. 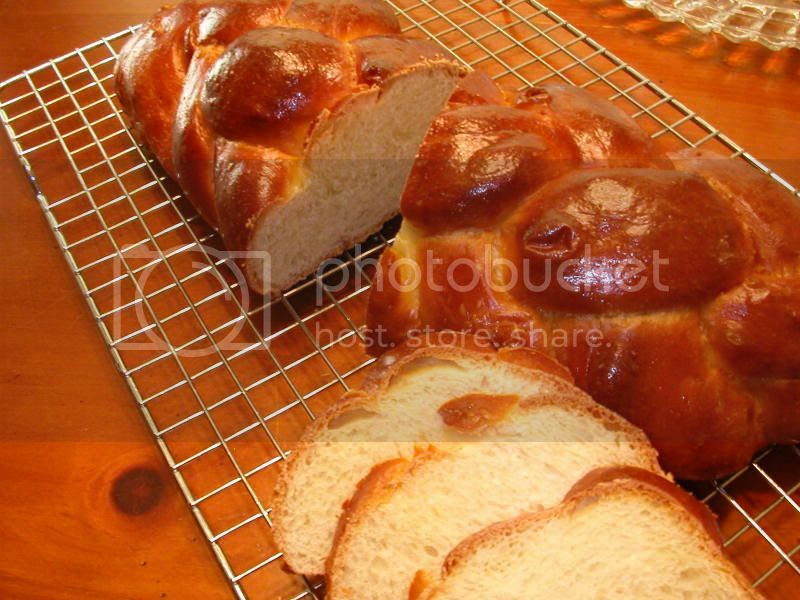 You should try it if you have the time and you like a bread similar to a brioche. I like the levain use and it does seem to give it a longer shelf life. Good luck and let us know how you like it?